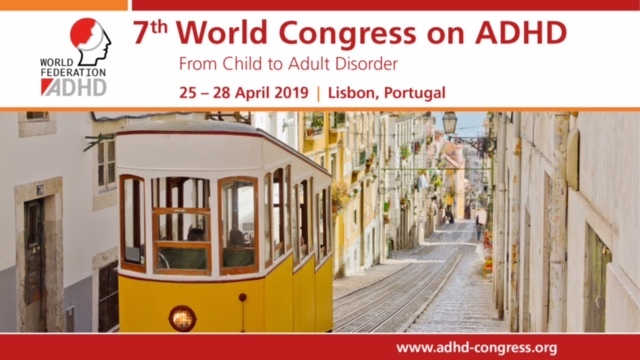 European Network Adult ADHD – TSC-associated neuropsychiatric disorders (TAND): findings from the TOSCA natural history study. BACKGROUND: Most evidence for TSC-associated neuropsychiatric disorders (TAND) to date have come from small studies and case reports, and very little is known about TAND in adults. We explored baseline TAND data from the large-scale international TOSCA natural history study to compare childhood and adult patterns, describe age-based patterns, and explore genotype-TAND correlations. RESULTS: The study enrolled 2216 eligible participants with TSC from 170 sites across 31 countries at the data cut-off for the third interim analysis (data cut-off date: September 30, 2015). The most common behavioural problems (reported in > 10% of participants) were overactivity, sleep difficulties, impulsivity, anxiety, mood swings, severe aggression, depressed mood, self-injury, and obsessions. Psychiatric disorders included autism spectrum disorder (ASD, 21.1%), attention deficit hyperactivity disorder (ADHD, 19.1%), anxiety disorder (9.7%), and depressive disorder (6.1%). Intelligence quotient (IQ) scores were available for 885 participants. Of these, 44.4% had normal IQ, while mild, moderate, severe, and profound degrees of intellectual disability (ID) were observed in 28.1, 15.1, 9.3, and 3.1%, respectively. Academic difficulties were identified in 58.6% of participants, and neuropsychological deficits (performance <5th percentile) in 55.7%. Significantly higher rates of overactivity and impulsivity were observed in children and higher rates of anxiety, depressed mood, mood swings, obsessions, psychosis and hallucinations were observed in adults. Genotype-TAND correlations showed a higher frequency of self-injury, ASD, academic difficulties and neuropsychological deficits in TSC2. Those with no mutations identified (NMI) showed a mixed pattern of TAND manifestations. Children and those with TSC2 had significantly higher rates of intellectual disability, suggesting that age and genotype comparisons should be interpreted with caution. CONCLUSIONS: These results emphasize the magnitude of TAND in TSC and the importance of evaluating for neuropsychiatric comorbidity in all children and adults with TSC, across TSC1 and TSC2 genotypes, as well as in those with no mutations identified. However, the high rates of unreported or missing TAND data in this study underline the fact that, even in expert centres, TAND remains underdiagnosed and potentially undertreated.